Bhubaneswar: Sitting MLA of Morada Assembly constituency Praveen Chandra Bhanj Deo officially joined the Bharatiya Janata Party (BJP) today, after resigning from the Biju Janata Dal (BJD) on Monday. Bhanj Deo joined the saffron party at the Vijay Sankalp Samabesh in Bhawanipatna, in presence of Prime Minister Narendra Modi, Union Minister Dharmendra Pradhan, BJP vice president Baijayant Panda and BJP Odisha president Basanta Panda, among others. 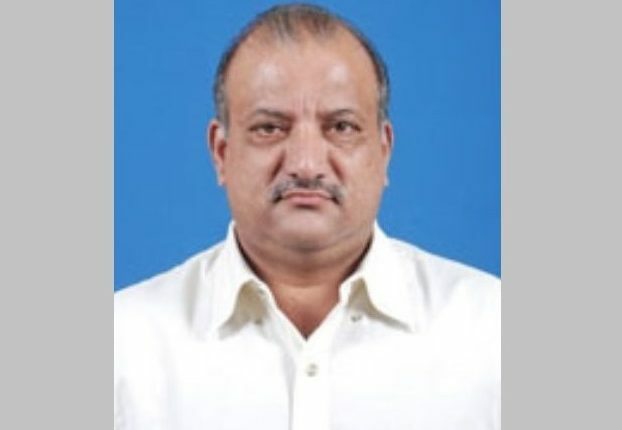 Bhanj Deo quit the BJD as the ruling party was planning to give the Morada party ticket to former BJP state vice president Rajkishore Das, who recently joined the Biju Janata Dal. Deo sent his resignation letter to party president and Odisha Chief Minister Naveen Patnaik little while ago, party insiders said. Deo’s resignation comes as a fresh setback for the regional party a day after five-time MLA Raghunath Mohanty quit the party and joined BJP. Earlier, Nabarangpur MP Balabhadra Majhi, Kandhamal MP Pratyusha Rajeswari Singh and Kalahandi MP Arka Keshari Deo resigned from BJD ahead of the polls.